ISHPEMING — The third annual Hematite Invitational basketball tournament kicked off last weekend with 37 teams taking to the hardwood at Ishpeming High School. If it doesn’t sound familiar to you, it’s because organizers changed the name of the tournament this year. In its first two years, it was deemed the “Last Chance” tournament, primarily because of the chance it gave area basketball players to showcase their talents one final time at the end of the season. Along with the name change comes a bigger format as well. Similar to the Negaunee Invitational Tournament, teams are divided into classes A through D while there’s also a women’s division and a 35 years-and-older division. The tournament runs for three weekends, with classes C and D starting things off last weekend. Classes A and B and the 35-plus divisions take place this weekend, while the women’s tournament, which also consists of Classes A and B, runs April 13-14. The Finns claimed the Class D championship last weekend over Lasich Chiropractic and Massage. It’s The Finns’ second local tourney title in less than a month, as they also claimed the Class D crown in the reintroduced NIT in March. In the Class C title game, Window Outfitters topped Eastwood Nursing Home. Classes A and B will feature some top-tier talent this weekend, mainly consisting of former or current high school and college players. “Class A will mostly be former college players,” Reichel said. 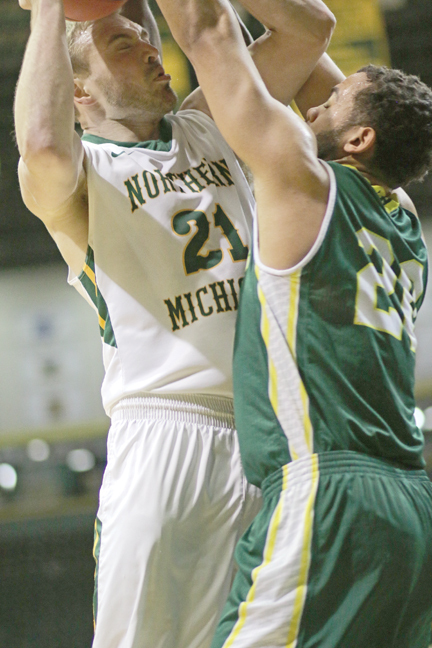 “For example, we’ll have (NMU basketball alumni) Naba Echols, Isaiah Johnson and Brett Branstrom playing this weekend. We’ve also got some guys from Michigan Tech and Ferris State. 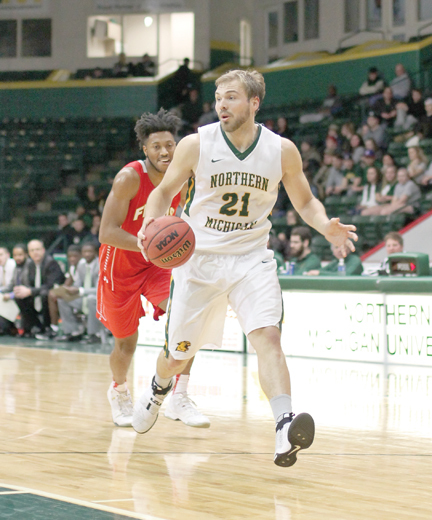 Another highlight will be a pair of star-studded teams consisting of Upper Peninsula high school basketball players — one for the men’s side and one for the women’s. Proceeds from this year’s tournament will go to the Ishpeming High School boys and girls basketball programs to help offset general costs that pop up throughout the season. Fans are encouraged to come out and watch over the next two weekends. Admission is $3 while kids under 18 years old are free. Class A and Class B games get underway tonight while the 35-and-over division kicks off Saturday. The women’s divisions will get underway on Saturday, April 13. Championship games for all divisions will take place on Sundays. For more information, visit online at the Hematite Invitational Tournament page on Facebook.